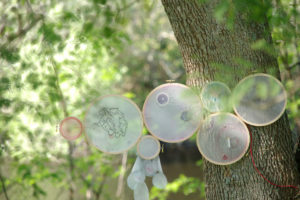 Twilight States and the Edges of Darkness is a collaborative site-specific mixed and multimedia installation that responds to a selected site at Bundanon. 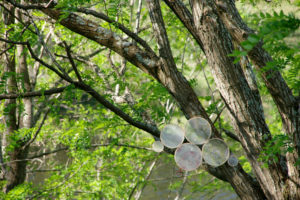 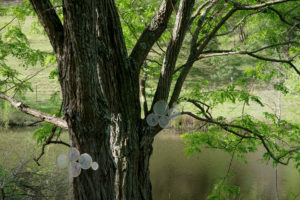 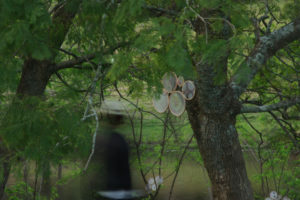 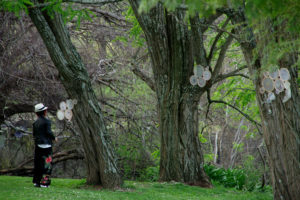 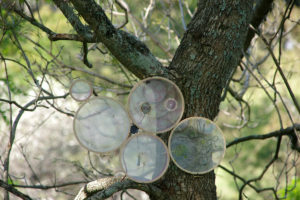 The work creates a contemplative space for encountering multi-sensorial, and preternatural connections to the environment through the use of engendered flora in New South Wales. 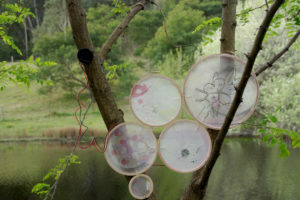 Images of these plants are expressed through embroidered textiles, sculptural forms, and micro-electronics. 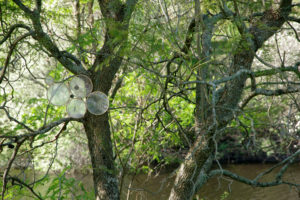 The audience is encouraged to explore the shifting quality of the work from day to night. 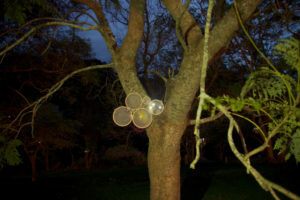 Twilight States is a gentle intervention in the landscape that reminds us of our connections to the ecosystems to which we belong.